Club reporter reveals what ‘noises’ he’s hearing from West Brom on Salomon Rondon.. – NUFC blog – Newcastle United blog – NUFC Fixtures, News and Forum. 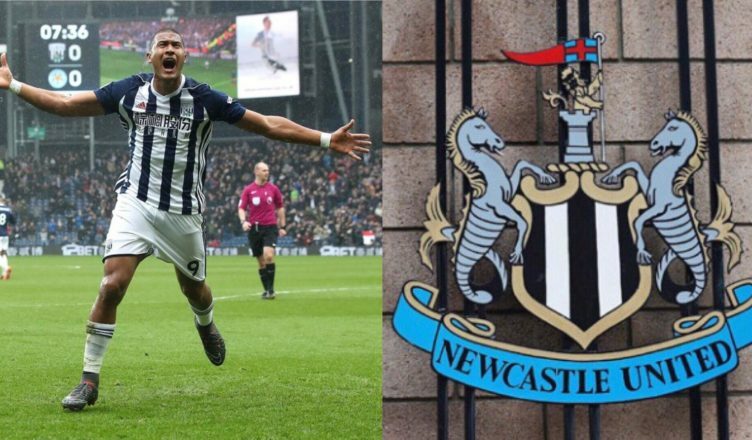 According to the Chronicle’s Mark Douglas ‘noises’ from the Hawthorns are suggesting Salomon Rondon has NO future at West Brom – stating they will sell this summer despite his impressive season at St James’ Park. This is promising to hear – as no one would’ve blamed them for giving him another shot on current form – however it will all come down to how willing Mike Ashley is to sign a player about to enter his 30’s. “I think if he (Rafa) stays, there’s a bigger budget than he had last summer. But there’s also a massive decision on Rondon, who was the cause of so much trouble recruitment-wise last summer. As Rafa said himself last week, it should be an ‘easy decision’ for the club when it comes to making Rondon’s loan move a permanent one. We know Ashley has always been reluctant to spend any sort of money on players approaching the twilight years of their career, but Rondon’s influence has been there for all to see this season – and keeping him at the club could be key to Benitez’s future too. As we mentioned just yesterday, it would not surprise me if we looked to do a part-exchange, seeing Gayle go the other way on a permanent basis this summer. Let’s hope some agreement can be reached – especially when the future of Rondon will be key ahead of Benitez’s crunch contract talks with the club.